It took a while, but I finally got the opportunity to do a hands on video with the AKVIS Oil Paint 3.0 software! 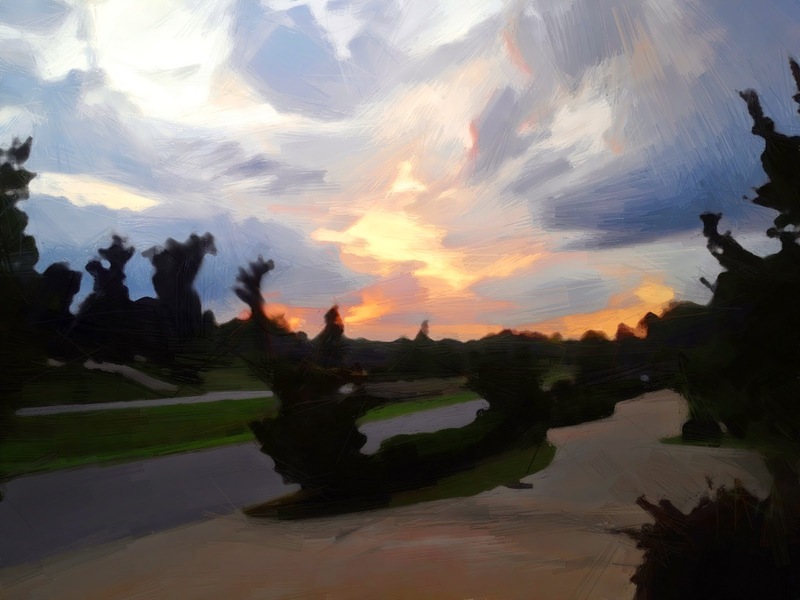 This software allows novice an opportunity to create oil paintings like the professionals! Check out our youtube video below. Let us know what you think of the software in the comments!